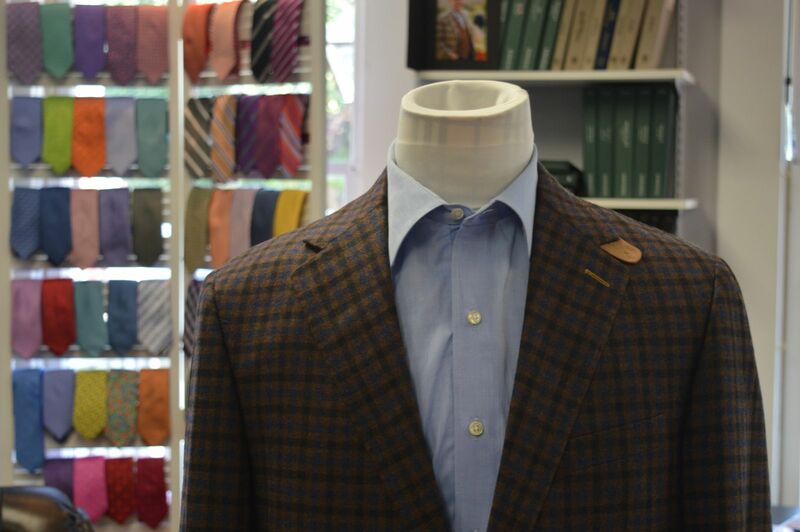 We offer the biggest selection of custom sport coat fabrics and linings in the Northern Virginia area. 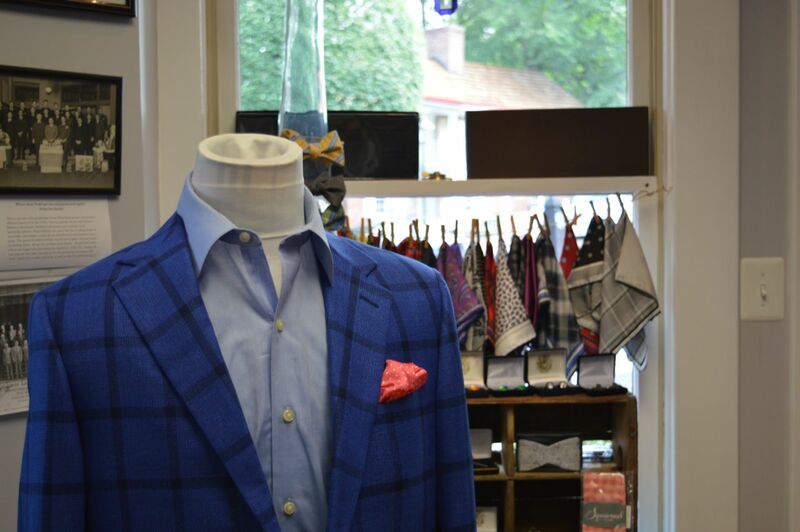 Couture options including functional button holes, contrast stitching, custom lining, elbow patches, and customized collars are all available for any sport coat. 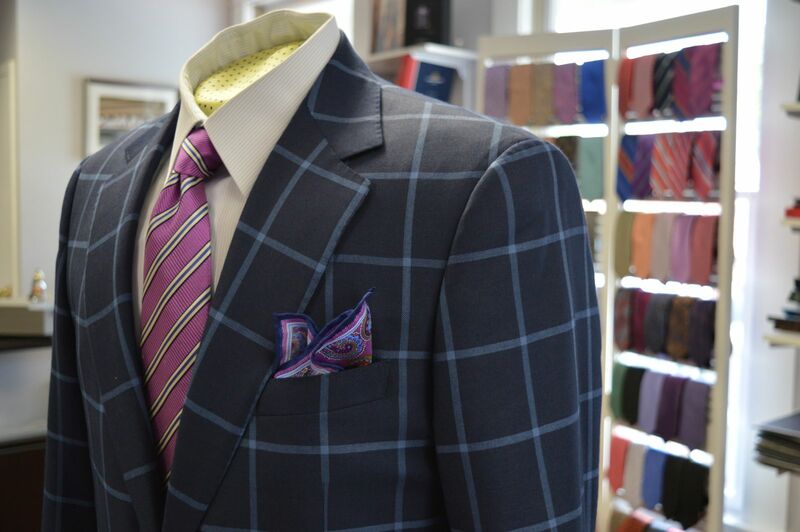 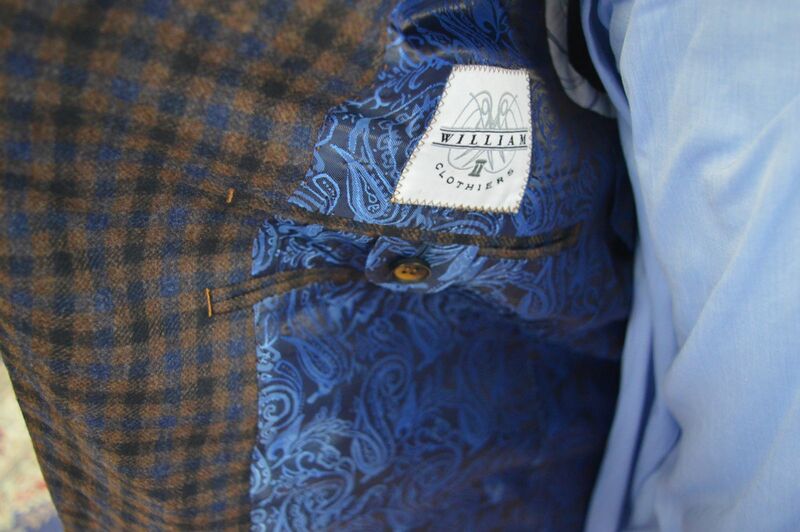 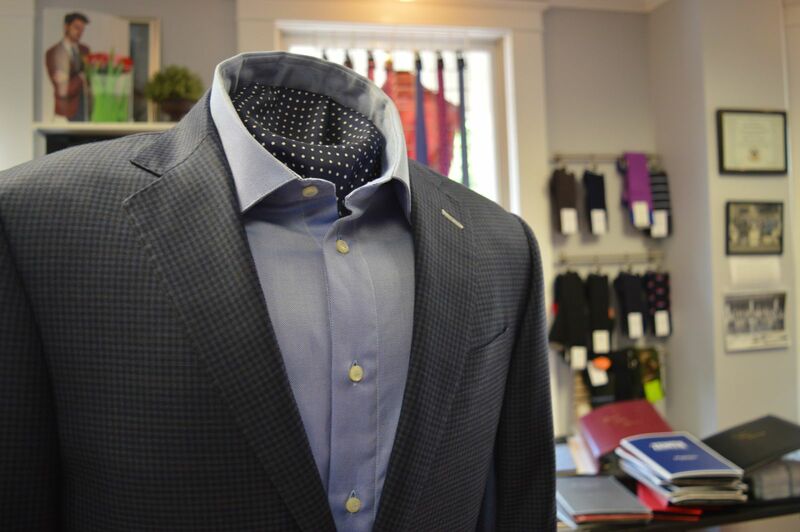 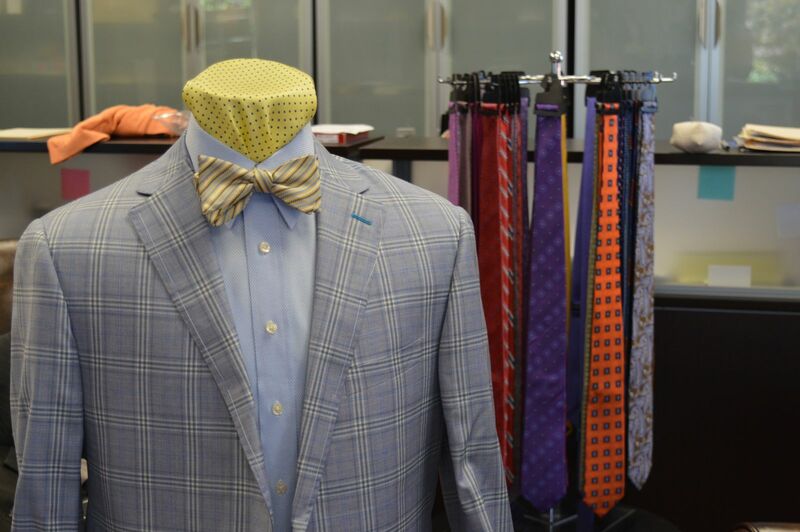 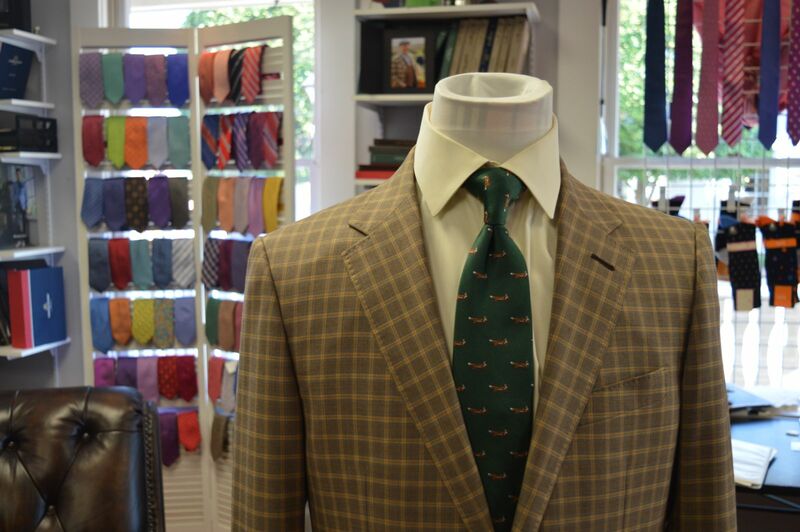 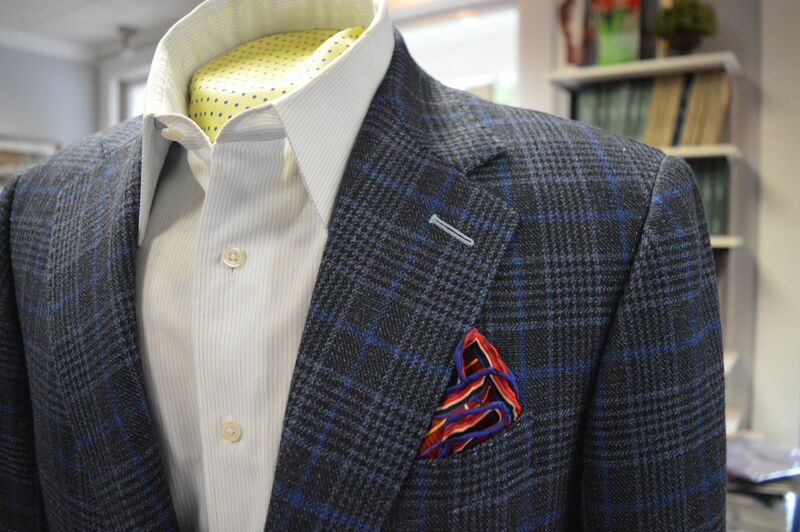 Stop by to check out our collection of sport coat fabrics and upgrade your wardrobe today!